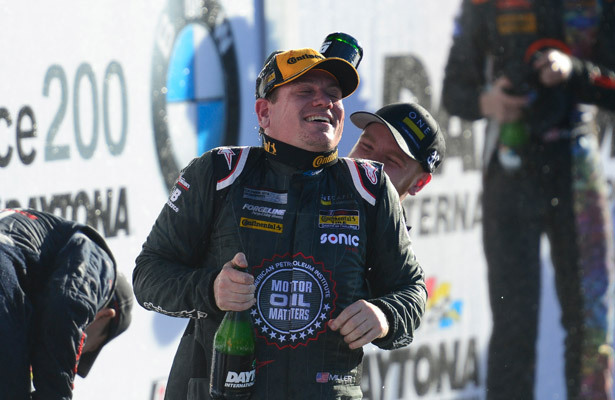 IMSA Spotlight: Marc Miller Driver: No. 33 CJ Wilson Racing Porsche Cayman GT4 Clubsport Follow:@MarcMillerShow You and your co-driver Till Bechtolsheimer are currently third in the championship, does that mesh with your pre-season expectations? “I would have to say yes.